I hope he is right, and in a couple years we have see brewers having success with a whole variety of styles as more beer drinkers get bored of hop bombs and start trying new things. The recent boom in craft lager is certainly encouraging. The one set of styles I worry about are the Belgian beers, saisons along with abbey styles like dubbel, tripel and quadrupel. It seems like a small subset of beer geeks worship these styles but the larger population of craft beer drinkers mostly ignore them. In a way I understand. When I first started drinking better beer I wasn’t a fan of Belgian styles, the estery yeast strains were just too foreign to my palate. Then I read an article on the old Boston.com 99 Bottles blog praising an amazing new local saison called Pretty Things Jack D’Or. The article convinced me to give the beer a try and I was blown away. 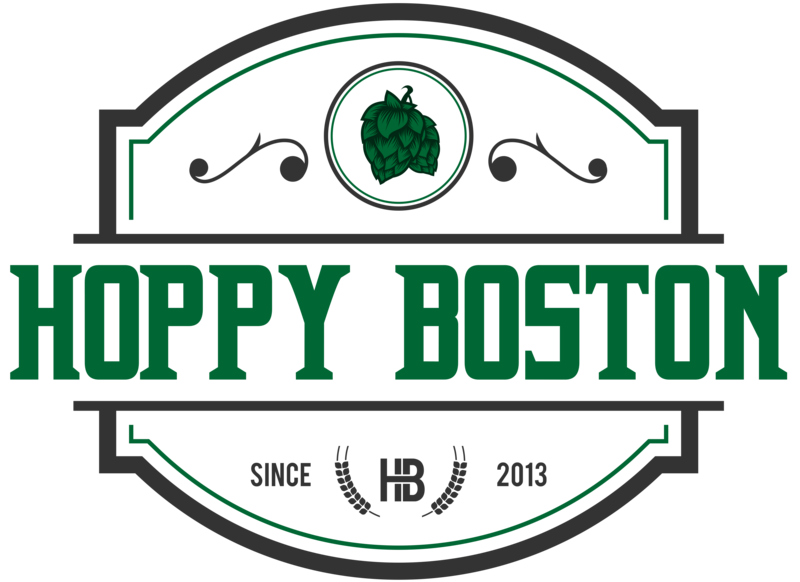 My love of Belgian style beers, and my appreciation for the power of quality beer writing, began that day, starting a path that eventually led to Hoppy Boston. In recent years I’ve noticed breweries shying away from the saison style, Night Shift is not the first. Trillium opened their brewery with a delicious flagship saison, but they have completely reworked the beer into a wild ale and their only regular saisons are loaded with hops (I am OK with hoppy saisons, but it is a much different style). Mystic spent years perfecting their Belgian beers, their seasonal saisons and Vinland series were some of my favorites, but gained buzz when their started making hazy IPAs. Many other breweries have launched with a focus on Belgian styles and quickly branched out to reach a wider market, in many cases leaving the Belgian beers completely behind. It is really too bad because saisons are awesome, especially as the weather starts to warm up. In a well crafted saison the expressive yeast adds a ton of flavor and complexity, ranging from fruity to spicy to barnyard/funky. Outside of the yeast there is a ton of variation in the style, one of the reasons I think so many brewers love saisons. I’ve seen a multitude of combinations of malts and hops in American saisons, and I love the interplay between the fruity Belgian yeast strains and some of the newer and popular American hop varieties. With all of the different variations I am sure every beer drinker can find versions of the saison style that they enjoy. Allagash Saison: The masters of Belgian beer styles have a super approachable and delicious take on the rustic style. Cambridge Brewing Company Working Class Hero: The addition of American hops and citrus peel perfectly complement the yeast strain here, a stellar BBQ beer. Mystic Table Beer: Enjoy this sessionable version of the style with dinner, it will pair well with whatever you are cooking. Oxbow Farmhouse Pale Ale: Oxbow is another great Belgian style brewery, and their flagship Farmhouse Pale Ale is delicious and easy drinking. Idle Hands Prome: A dry hopped farmhouse ale that expertly melds the expressive yeast with the fruity New World hops. Coincidentally, this Saturday is saison day, and Allagash is hosting events at different breweries across the country. Another great reason to drink some saison this weekend! With that I will throw it to my readers. What versions of the saison style do you love? What do you look for in a great version of the style?